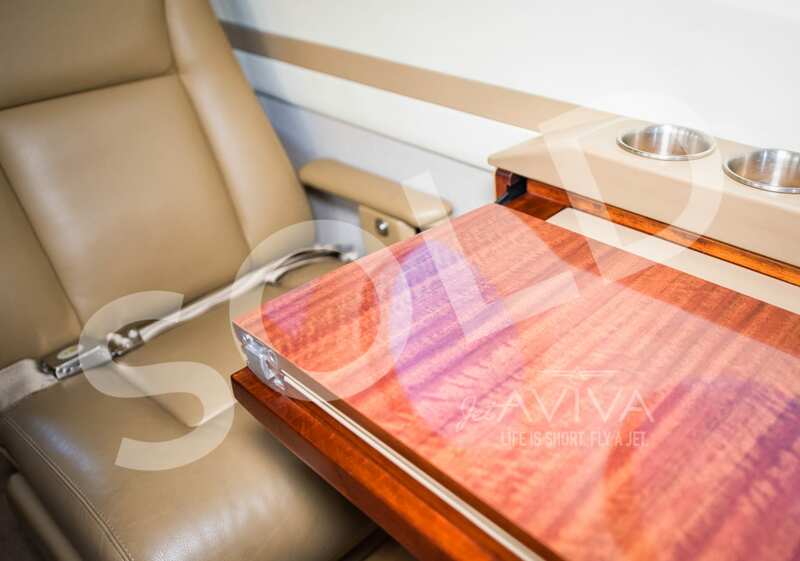 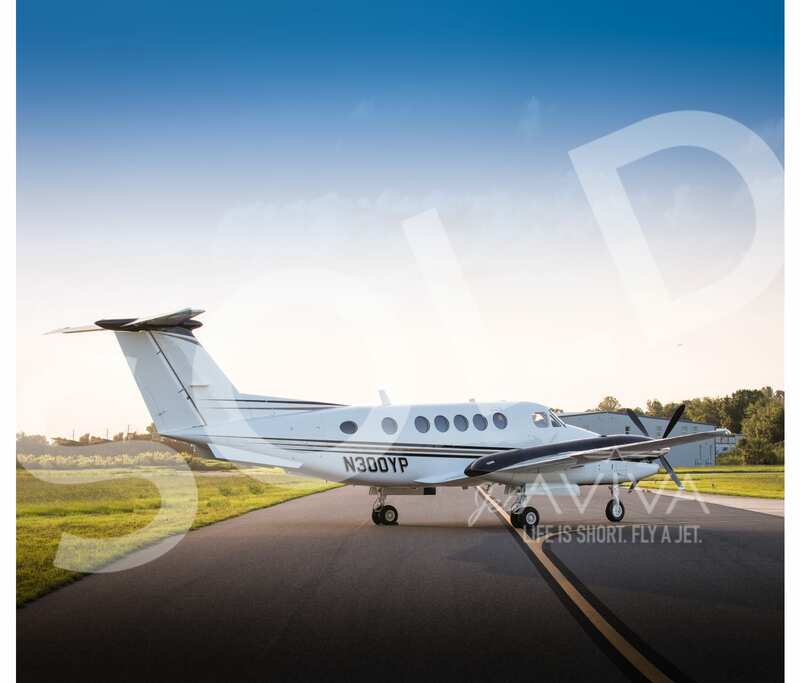 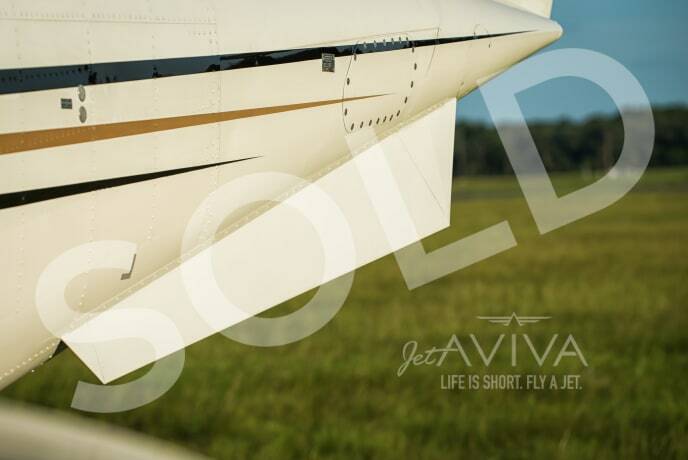 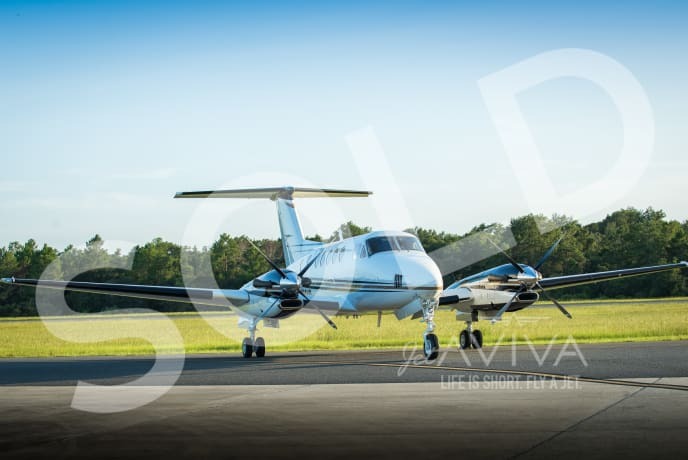 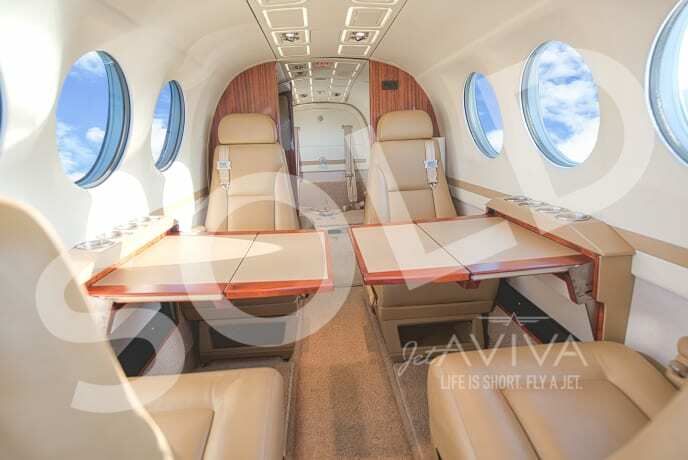 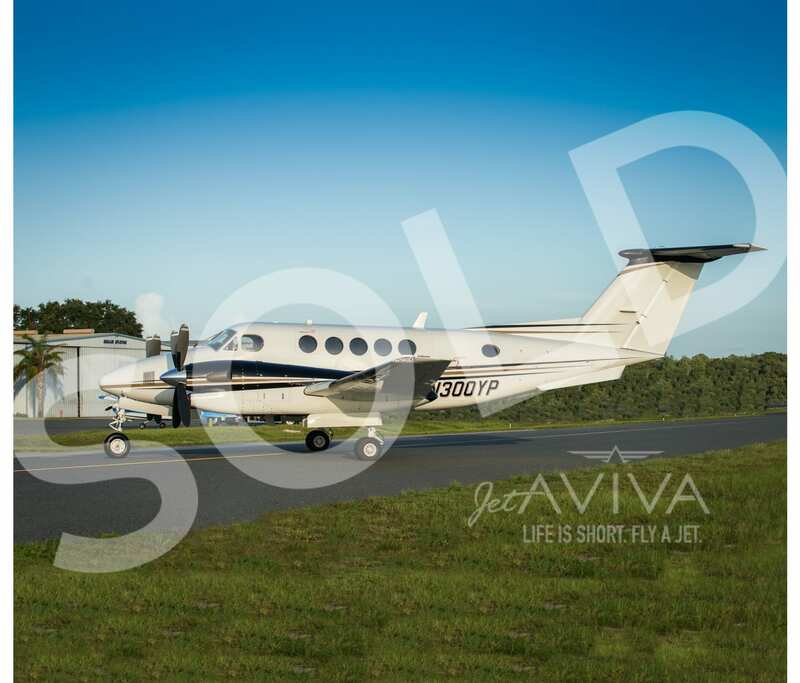 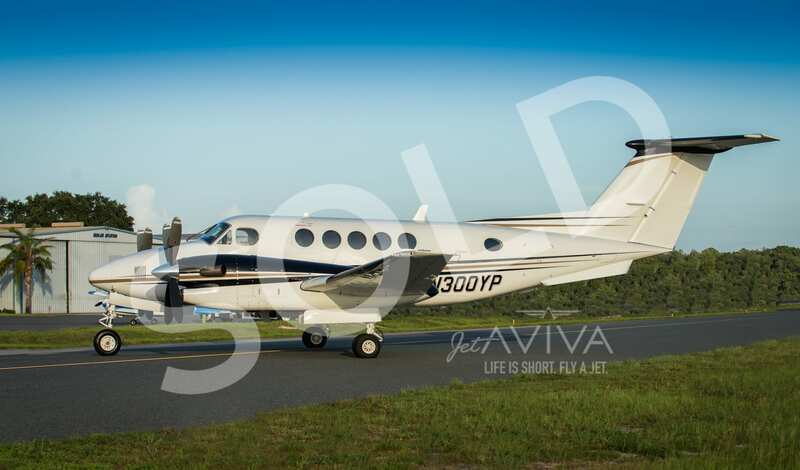 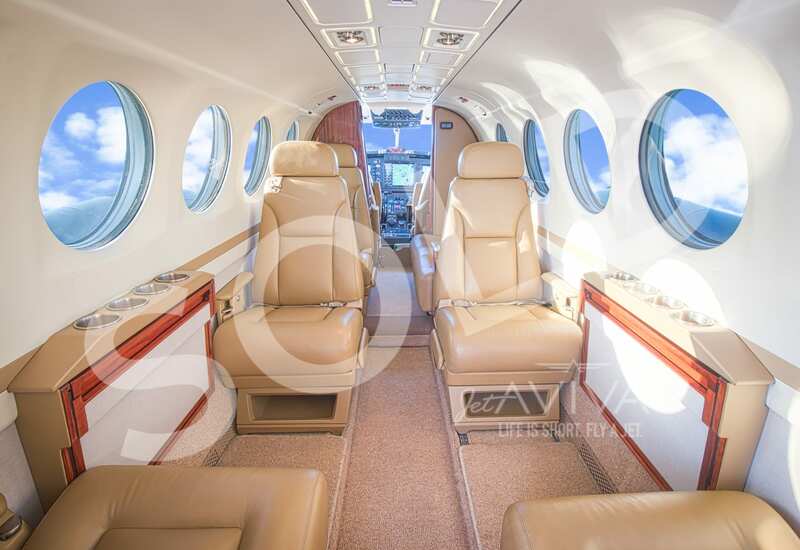 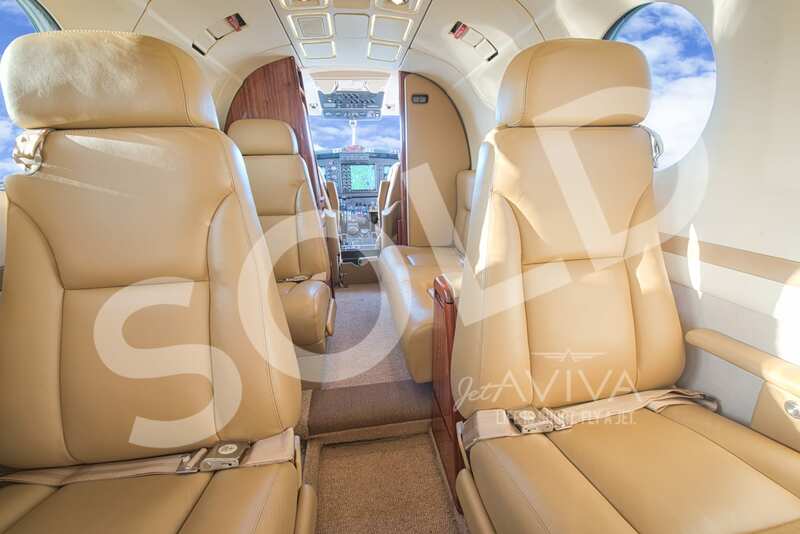 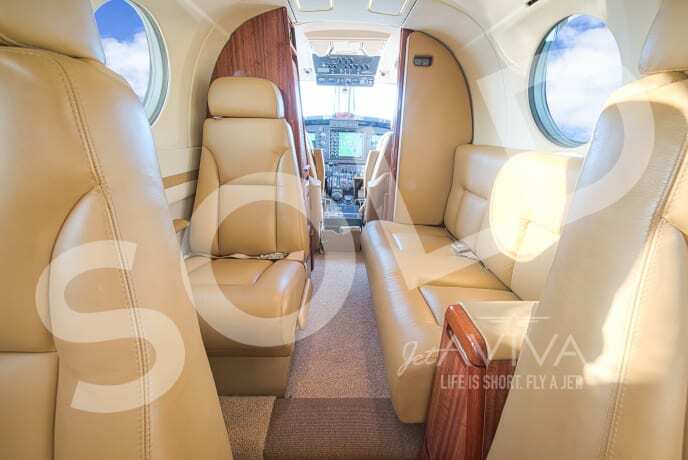 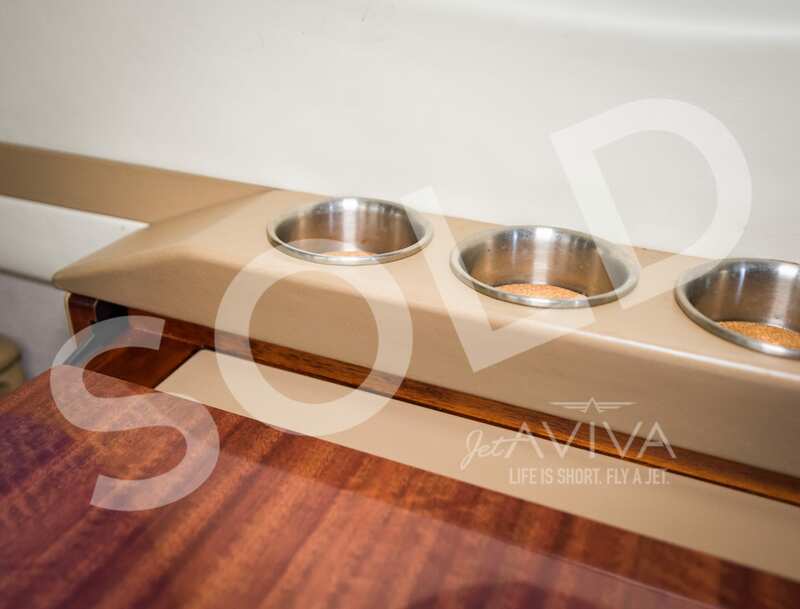 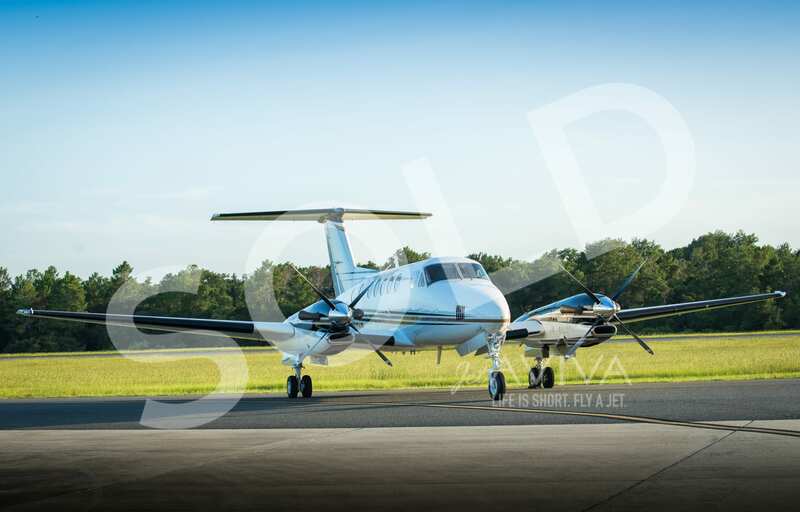 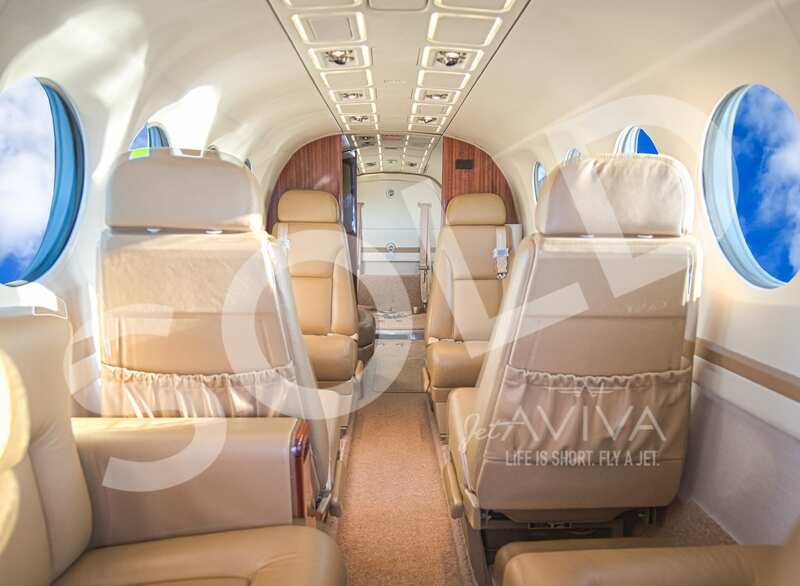 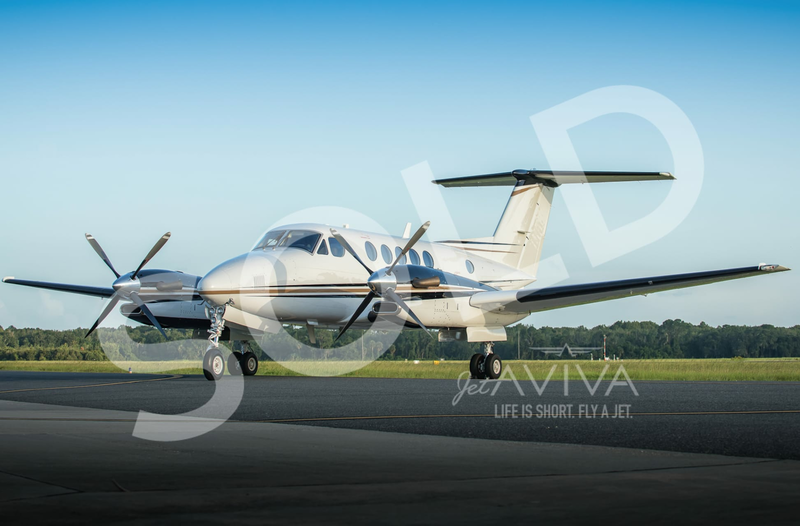 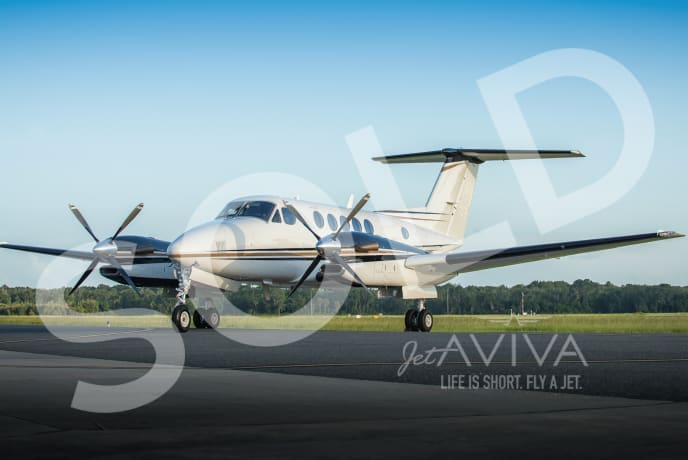 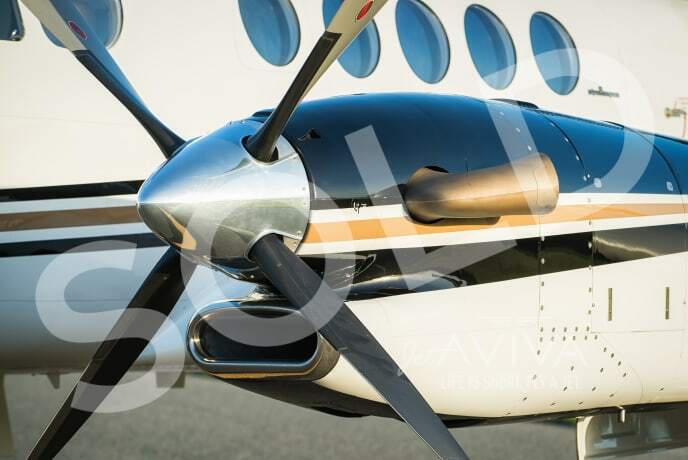 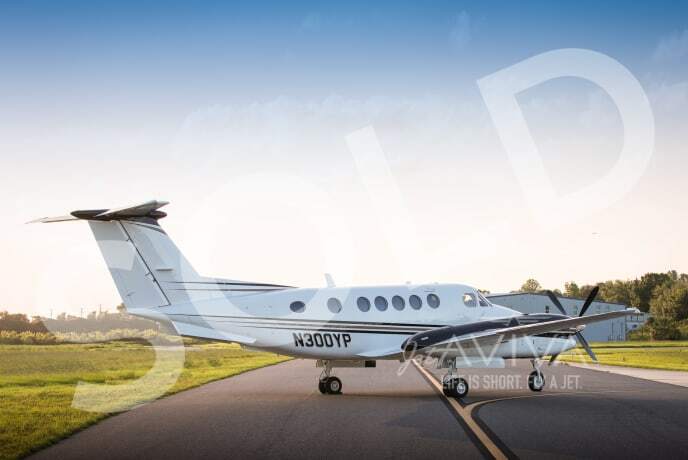 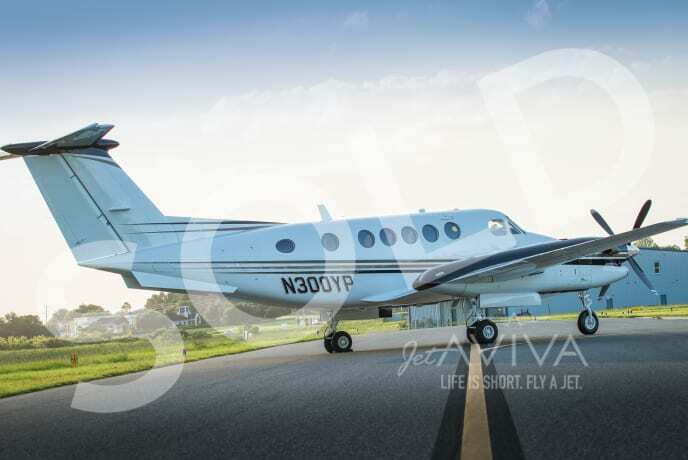 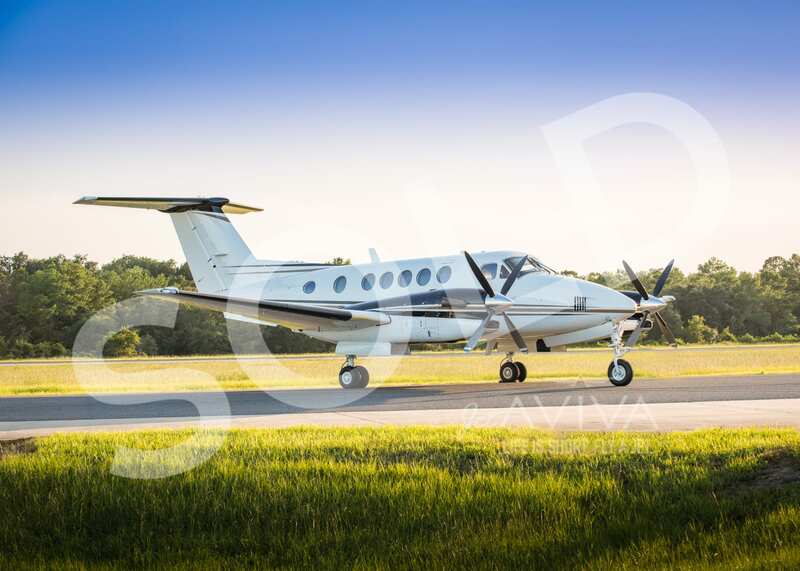 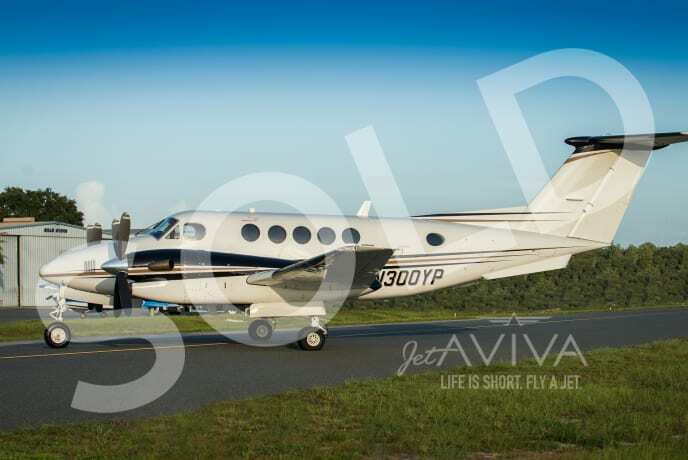 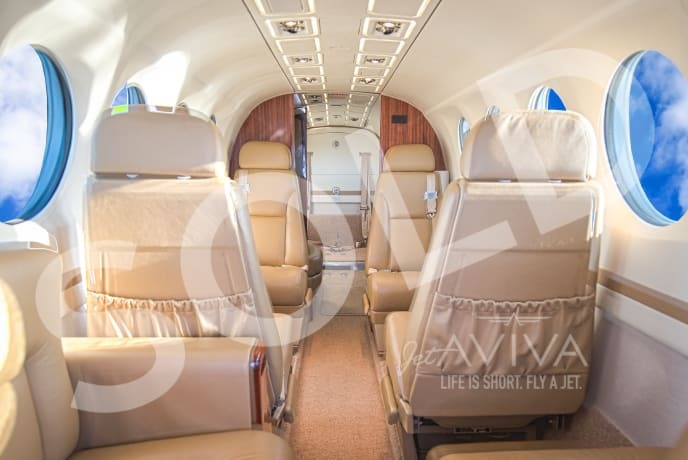 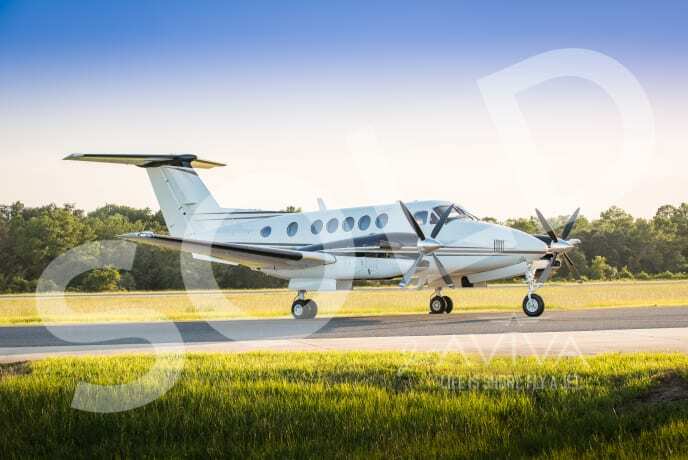 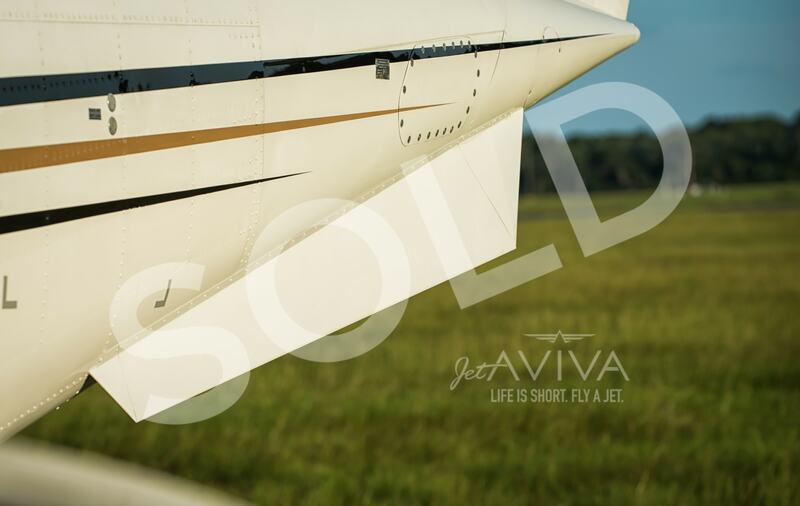 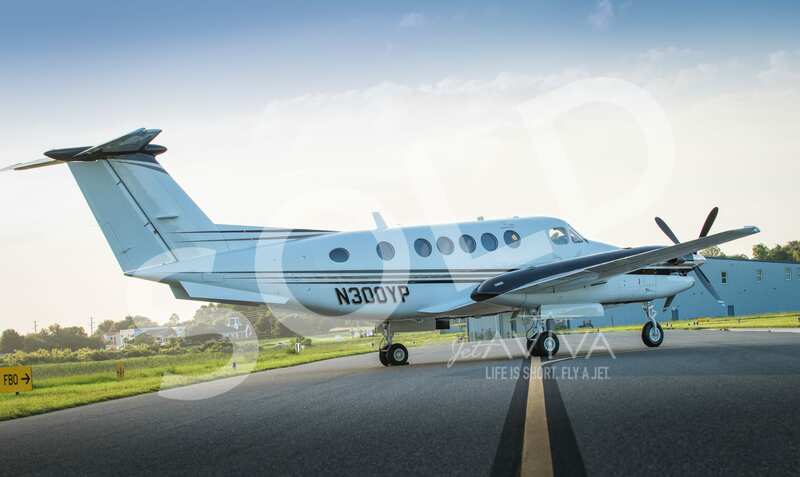 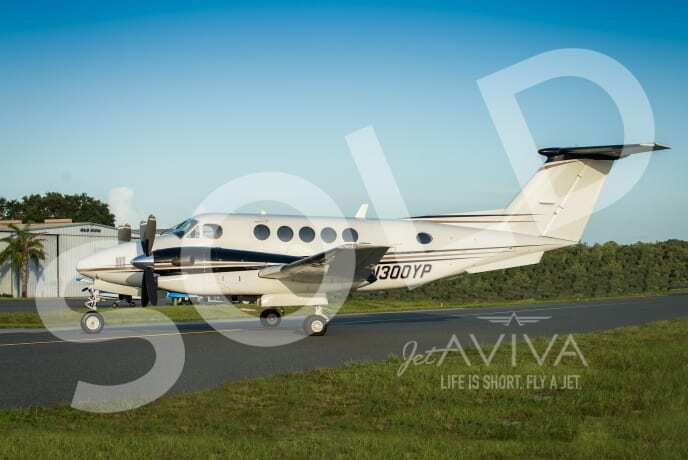 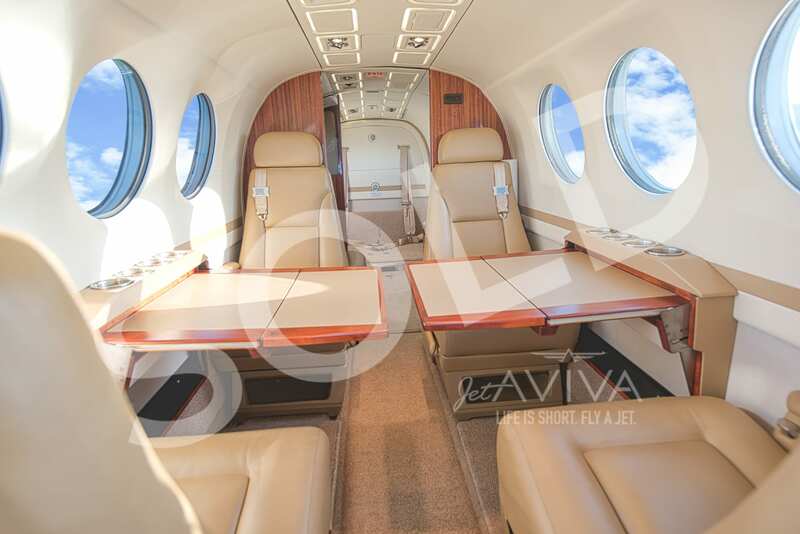 jetAVIVA is proud to offer this gorgeous King Air 300. 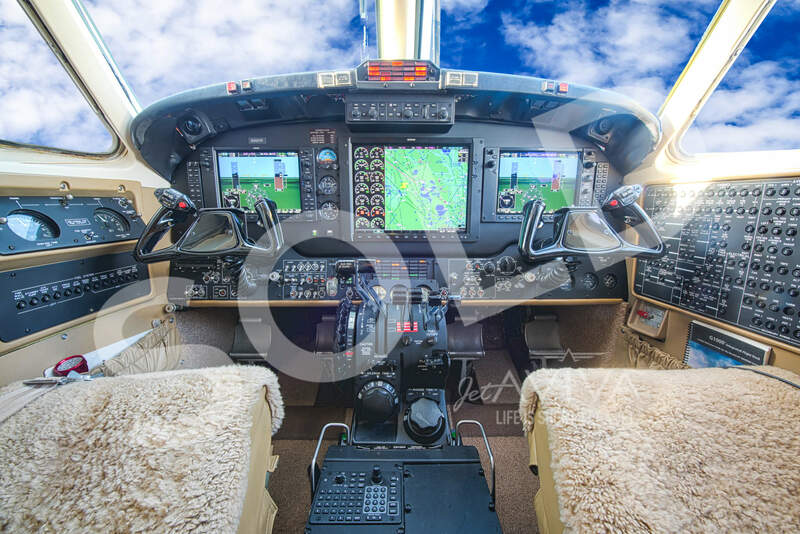 New paint and interior in 2012, G1000 upgraded flight deck, and Raisbeck mods. 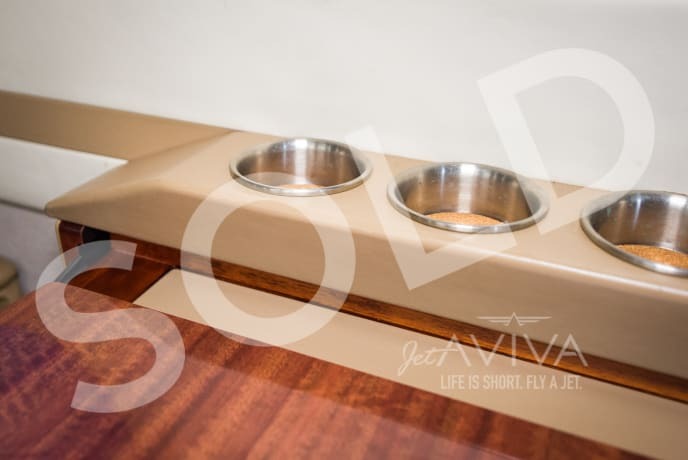 Flies like a dream and is ready for delivery! 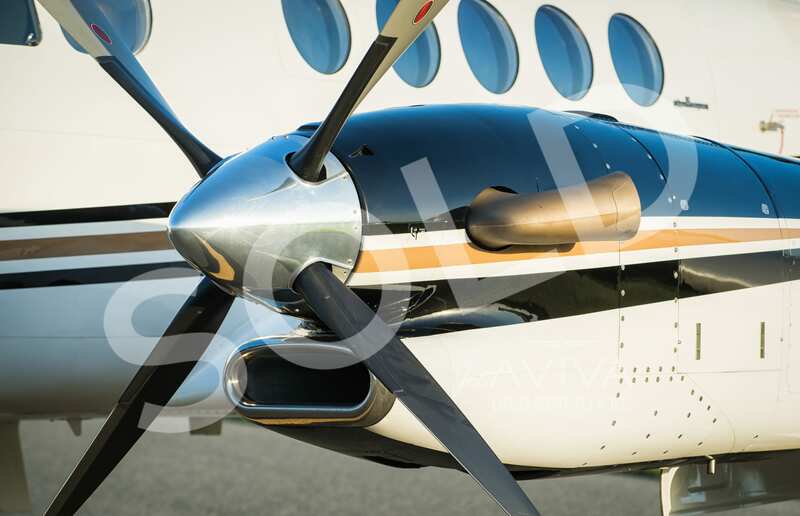 2012 PC12/47E "NG" 2010 PC12/47E "NG"